Ever since Engine No. 1 was unveiled at the World Exposition in Paris in 1867 by Nicolas August Otto and Eugen Langen, the world has benefited from innovative engine technology. 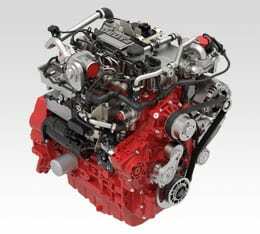 Nicolas August Otto went on to develop the world’s first four stroke engine in 1876, creating the opening for several more engine models to be created using what still continues to be called the Otto cycle. 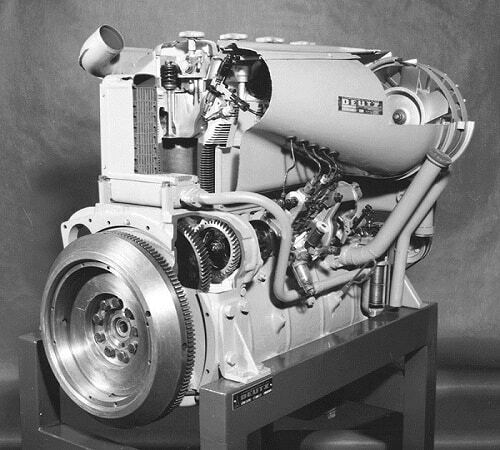 DEUTZ diesel engines went into full series production in 1907. 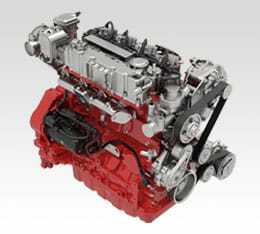 More than 150 years later, DEUTZ engine models are still the world’s standard when it comes to technology concepts, and emissions control. 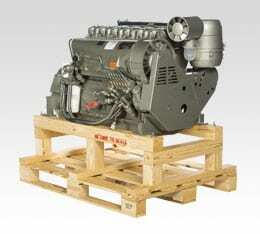 DEUTZ provides a full line of diesel engines, natural gas engines, and fully remanufactured DEUTZ Xchange engines. 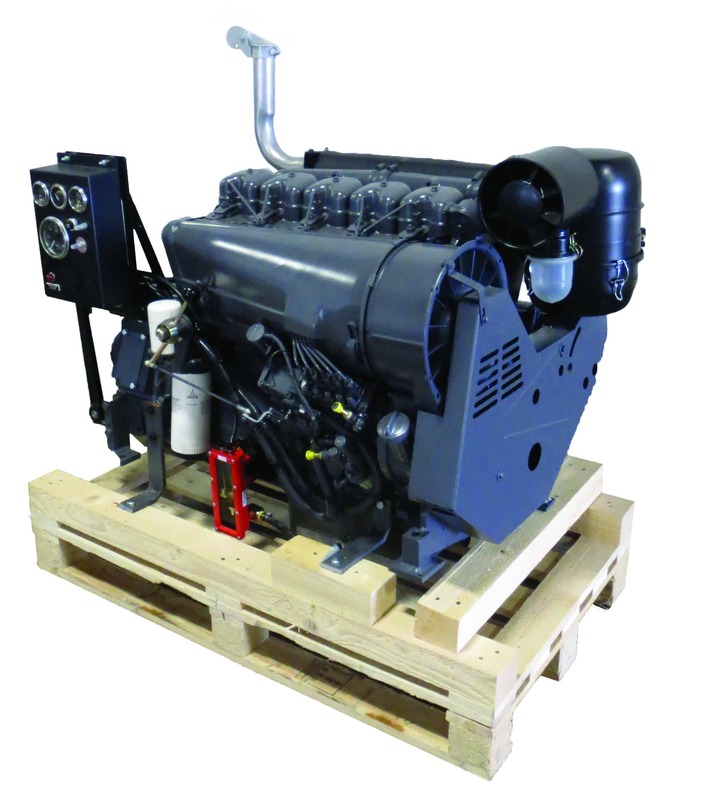 Be sure to check out the various Deutz engine models and product lines we carry, many of which are Tier 4 compliant as well as Stage V ready!